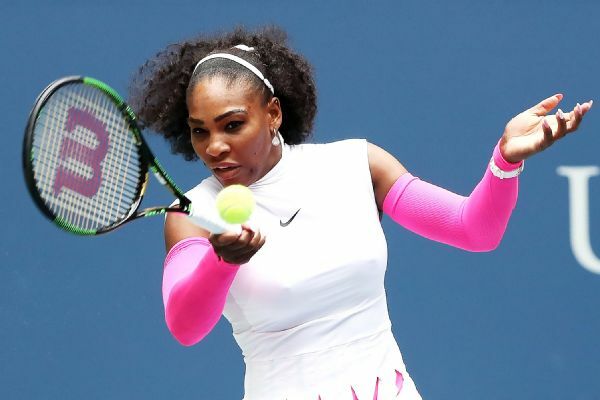 Serena Williams is close friends with Meghan Markle -- so that makes us all royal by association, right? Prince Harry and Meghan Markle are engaged! 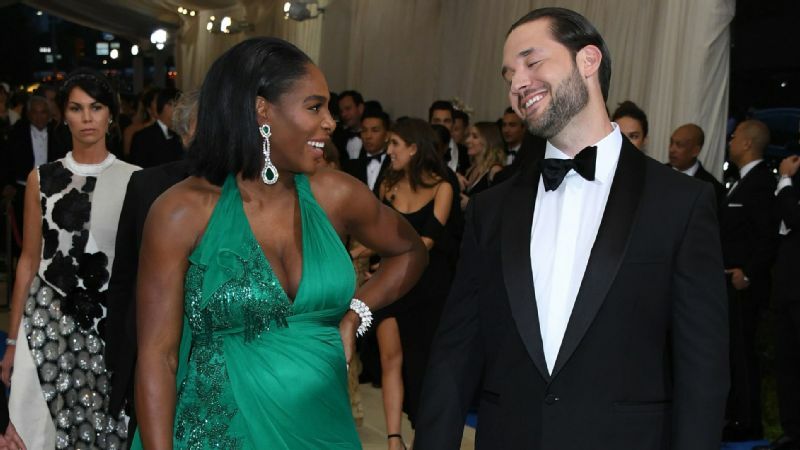 While you're probably busy trying to figure out what fascinator to wear to the nuptials, Serena Williams is likely trying to convince the couple to plan the wedding around the Grand Slam tennis schedule. That's right, Serena and Her Royal Highness (to be) are close friends. The tennis star has yet to publicly comment on the news, we're sure the two pals have been trading texts all day. Having met at DIRECTV's Celebrity Beach Bowl in 2014, they've been friends ever since and I think we should celebrate their friendship today. "She quickly became a confidante I would text when I was traveling, the friend I would rally around for her tennis matches, and the down to earth chick I was able to grab lunch with just a couple weeks ago in Toronto," Markle wrote in her now-defunct blog in 2016. Can you imagine if Serena is a bridesmaid in a royal wedding?